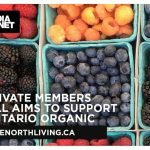 A third opposition party in Ontario has stood in support of Bill 153, the Organic Products Act. 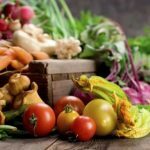 “Healthy soil, like clean water, is a finite resource. We must protect Ontario’s precious soils and support the farmers who enrich it if our farm lands are to produce food for future generations. 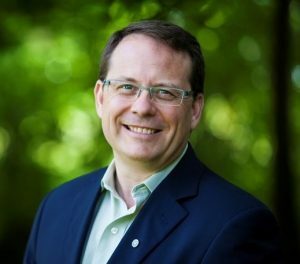 That’s why the Green Party of Ontario is in favour of organic regulation: because in order to improve our soils and protect our waters, it is important for this province to protect the organic farmers who are investing in a better future,” said Mike Schreiner, Leader of the Green Party of Ontario, in a statement of endorsement to the Organic Council of Ontario. This isn’t the first time Mike has focused on organic farming this summer. 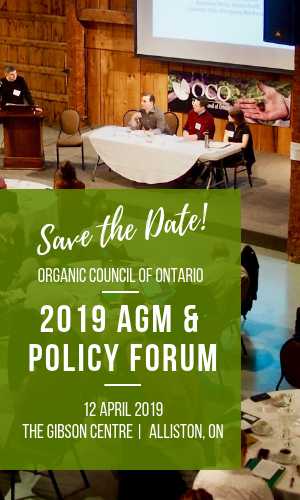 In this video, posted September 6th on the GPO website, Mike mentions that support for organic regulation is one way politicians can show their support for sustainable agriculture in this province. For his first installment of Real People, Real Solutions, Mike talks to Maureen Bostock and Elizabeth Snyder, from Sweet Meadow Farm in Balderson, ON. Find out how you can get involved and lend your support to Bill 153.